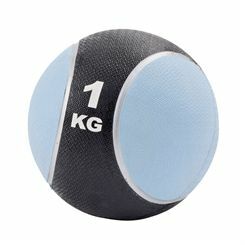 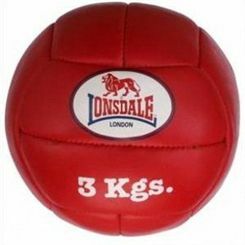 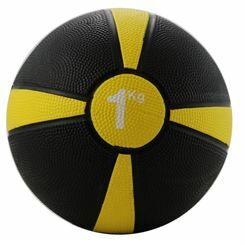 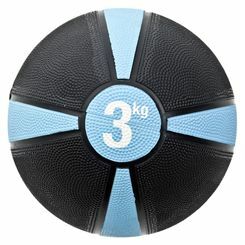 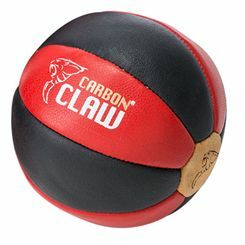 1-3kg medicine balls allow for light training at home or in the gym or can be used as a rehabilitation tool. 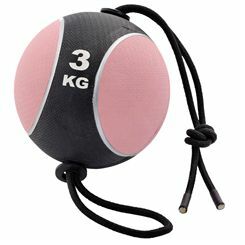 They can be made from leather as classical balls or from rubber in different colours. 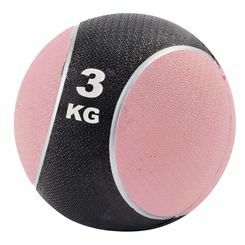 Some of the balls may have raised grip to give improved feeling. 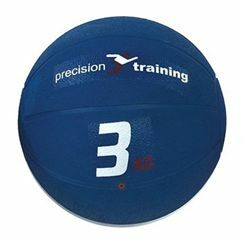 Training with medicine balls enables you to perform throwing, swinging and rotational movements and is one of the most efficient ways of strengthening the musculature around your joints. 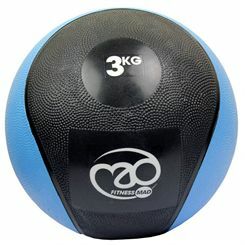 Medicine balls can be a great exercise tool that helps build your core muscles such as abs or lower back as well as improve flexibility and balance. 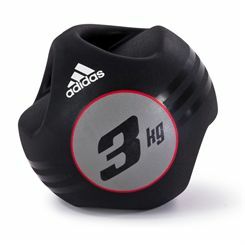 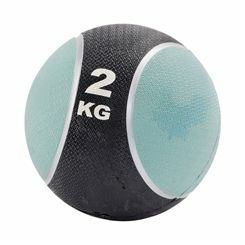 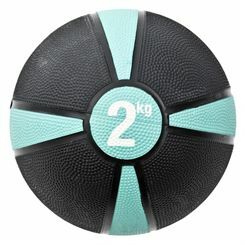 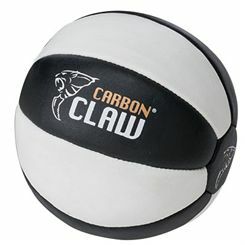 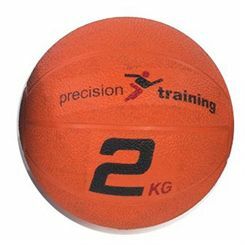 Sweatband.com offers 1-3kg medicine balls of leading brands such as BBE, Yoga Mad, Reebok and more.